Great hunting parcel located on a year-round paved road with power available. 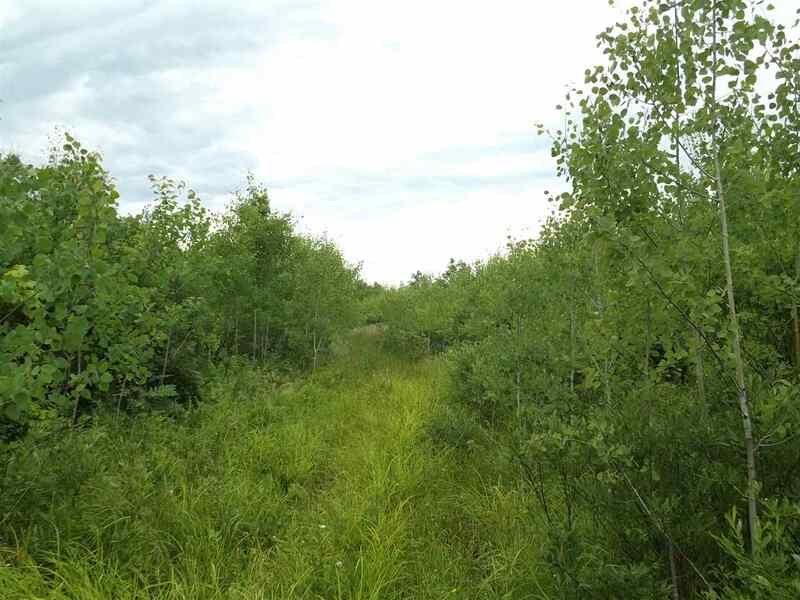 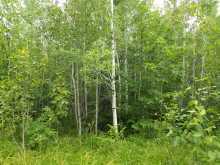 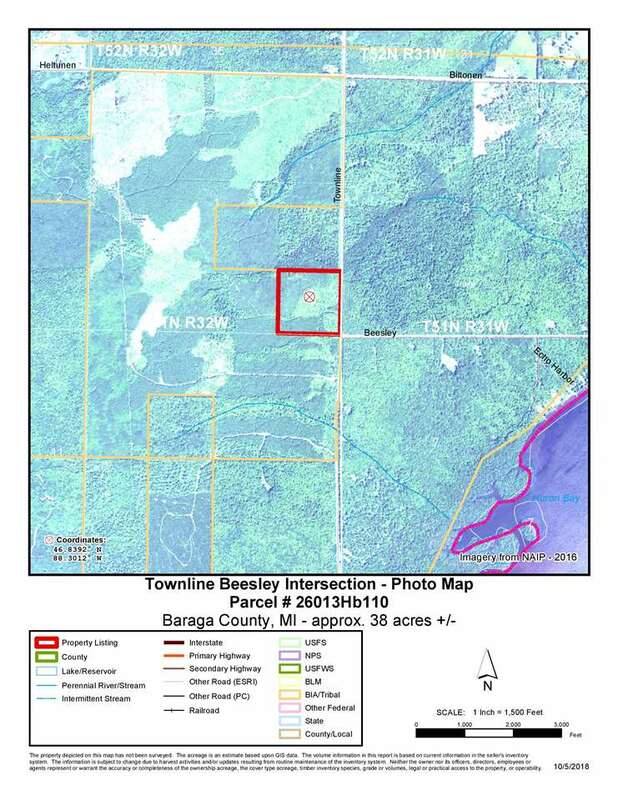 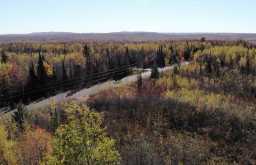 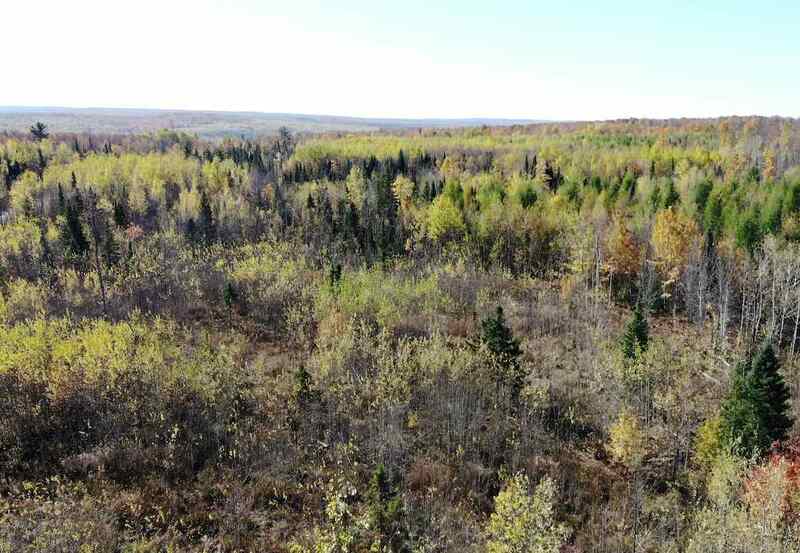 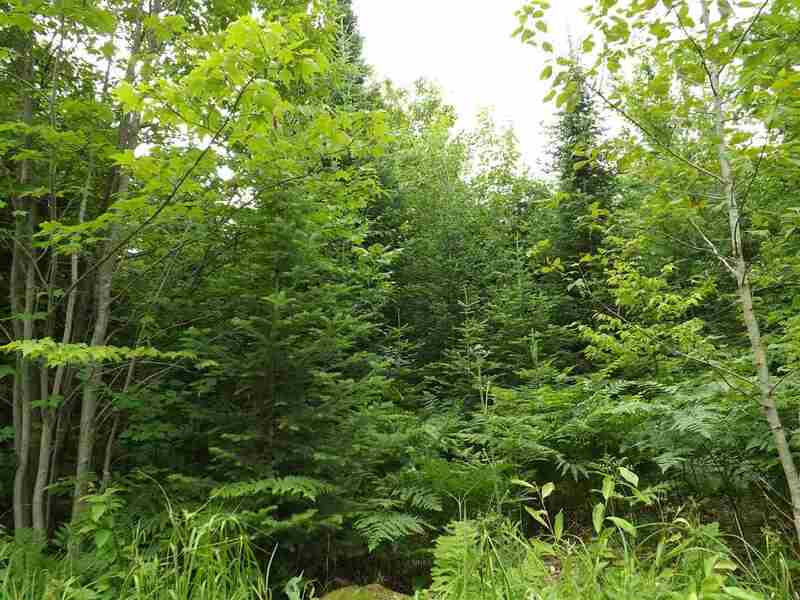 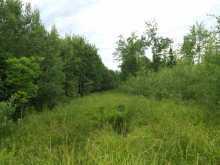 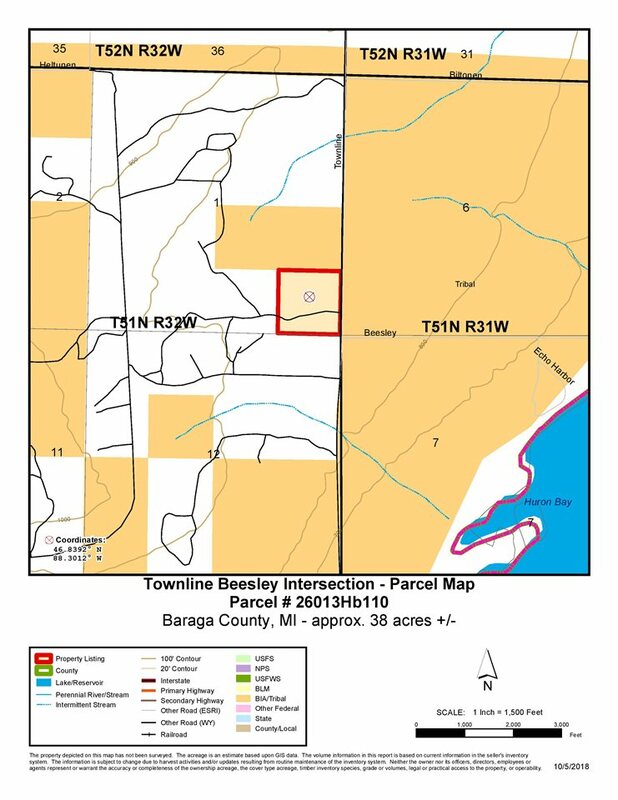 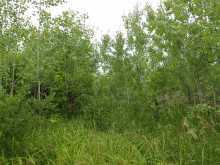 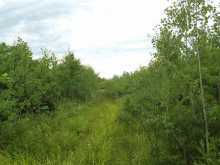 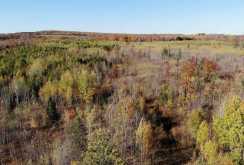 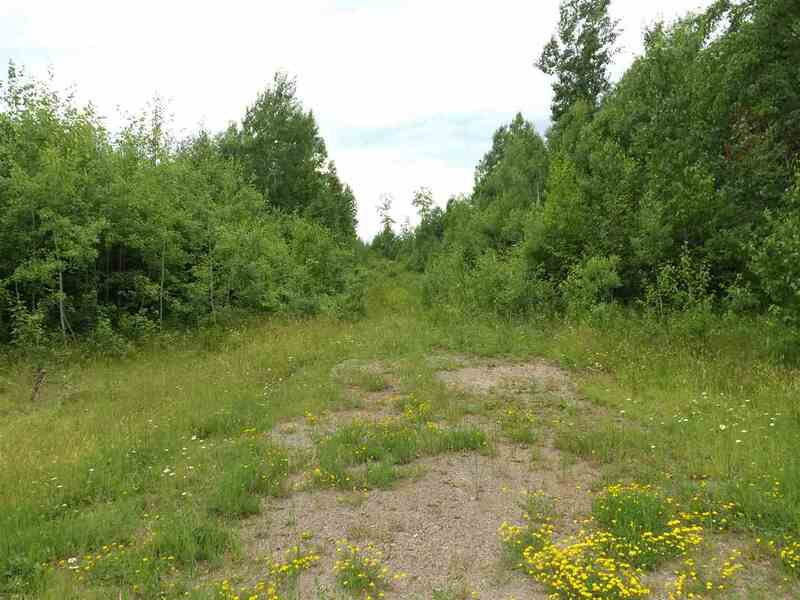 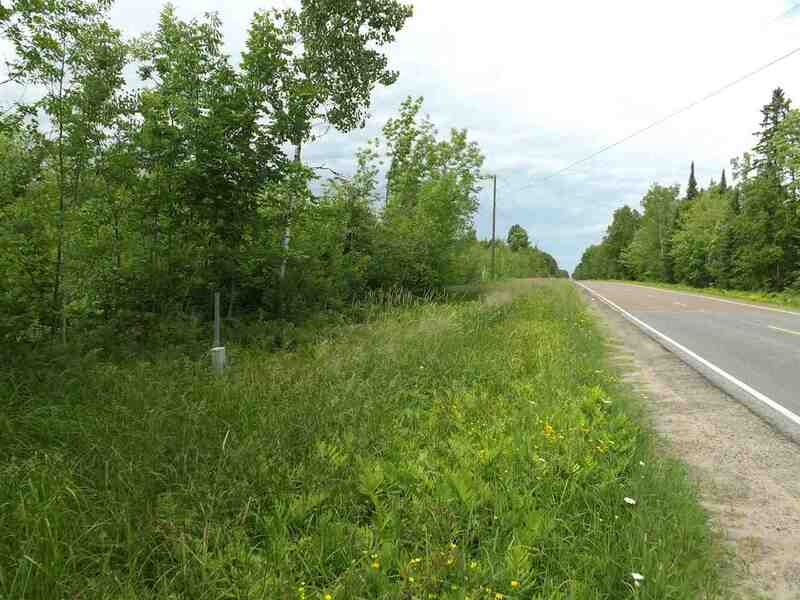 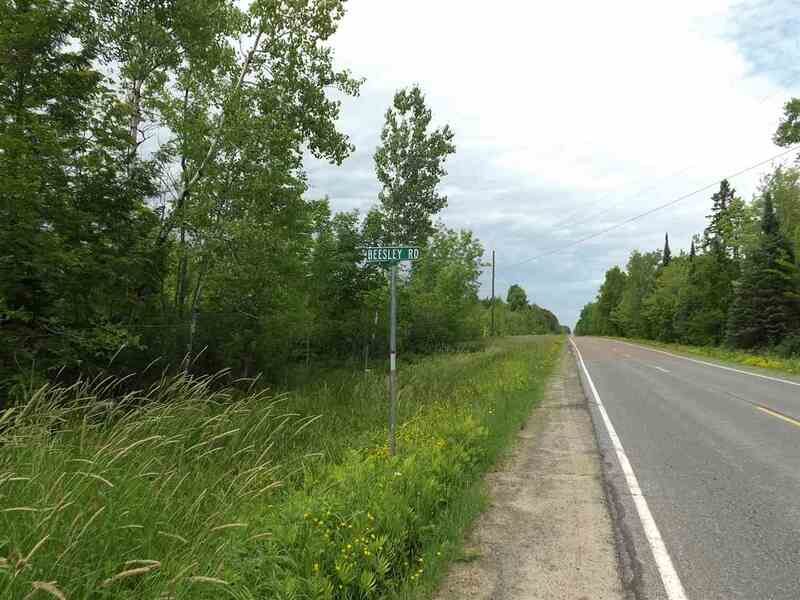 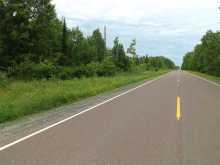 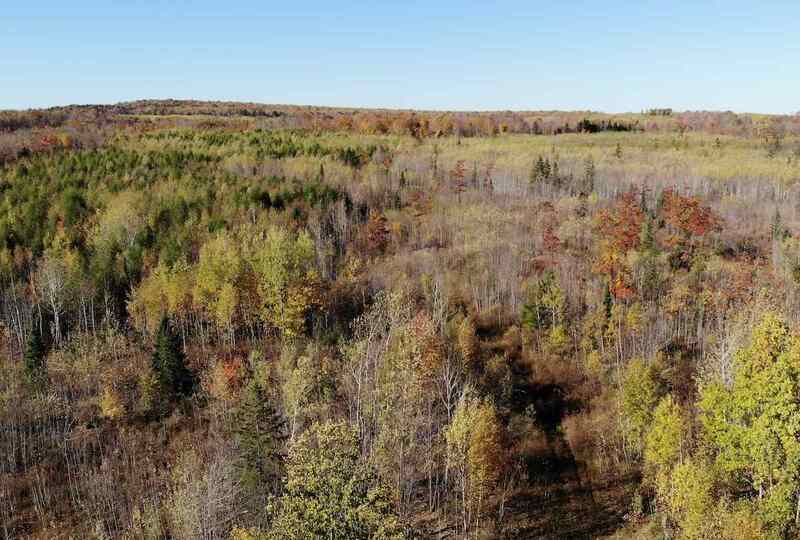 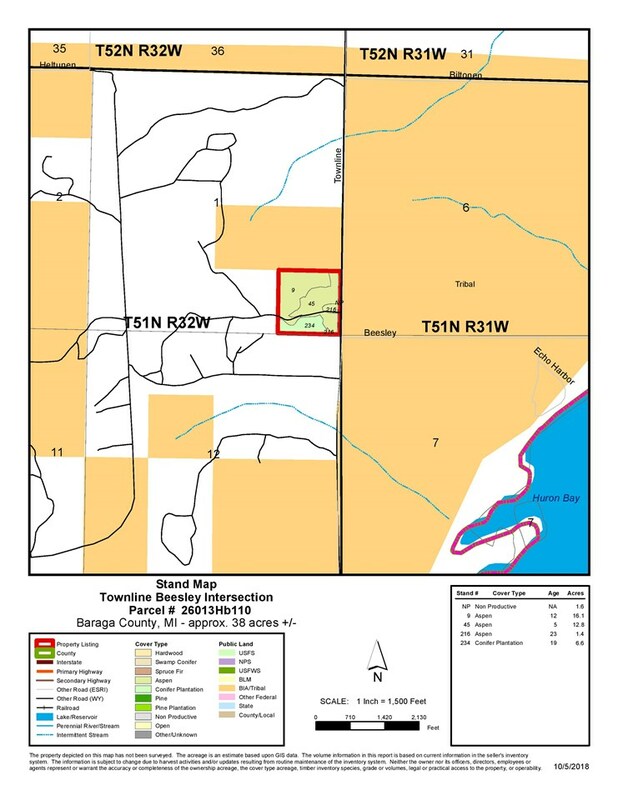 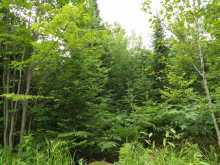 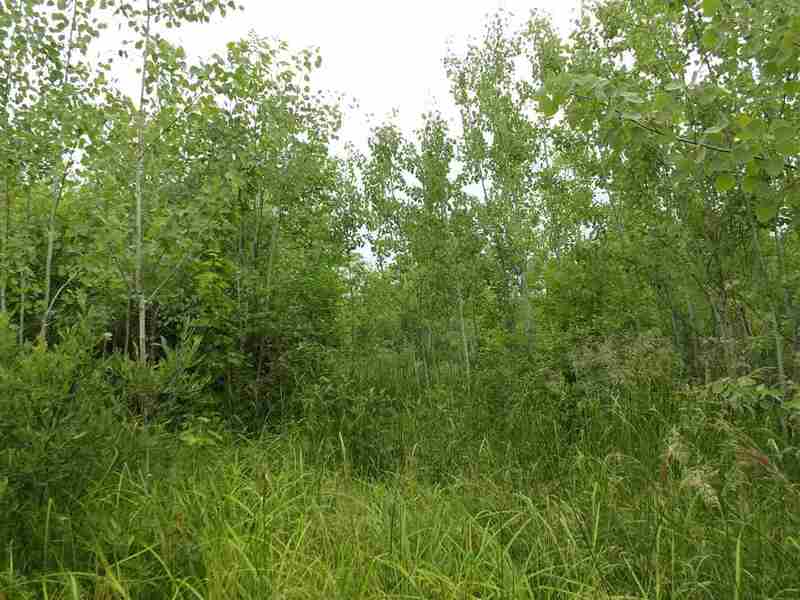 This 40-acre parcel is located in beautiful Baraga County, a great place to enjoy the outdoors. 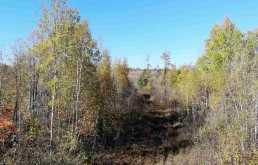 This parcel is surrounded by thousands of acres of CFA and State land for additional recreational opportunities. 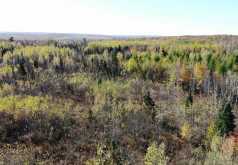 Great place to set up your base camp and hunt for trophy deer, bear, grouse, and more. 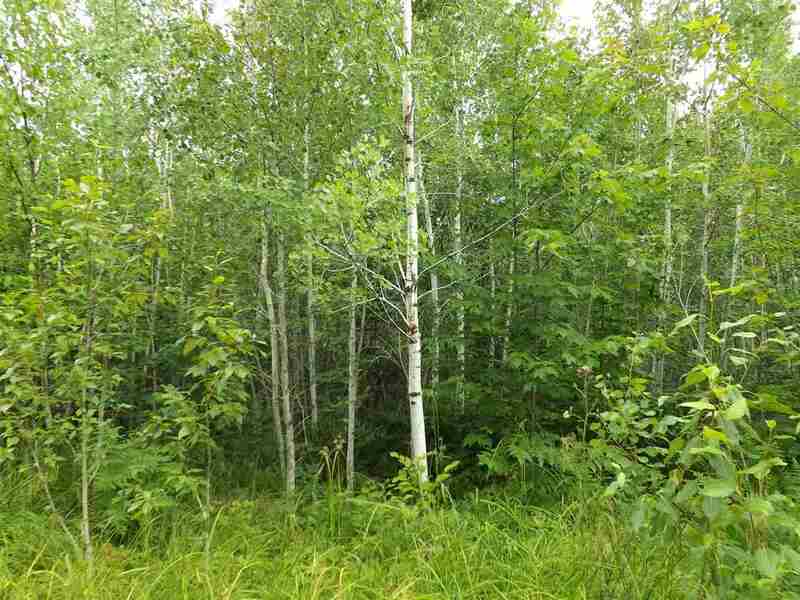 Younger aspen forest makes for ideal whitetail and grouse habitat. 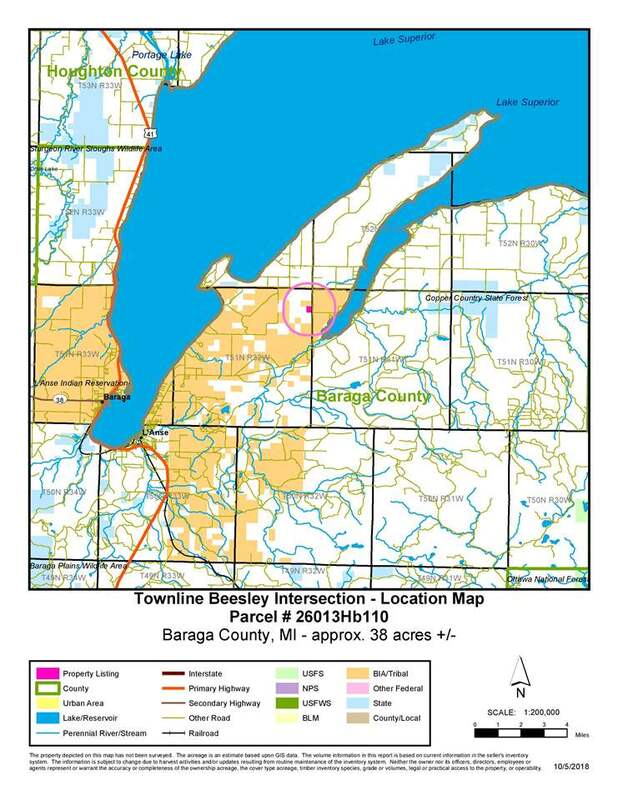 Own your piece of the Upper Peninsula!